Is three years enough time to forget about a very high-profile flop? The folks behind the latest attempt to revitalize the Terminator franchise sure hope so, because according to Arnold Schwarzenegger filming will begin this summer, right around the three year anniversary of Terminator Genisys' release. The Governator pretty much spelled it out. 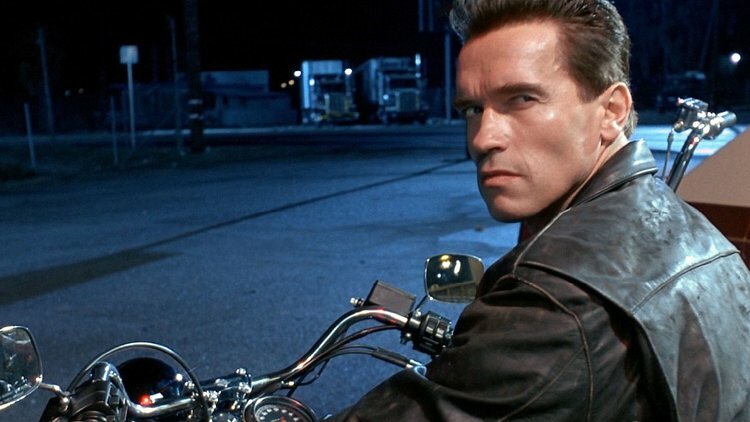 Deadpool's Tim Miller is on board to direct Terminator 6 with Cameron, who regains the rights in 2019, serving as a consultant. The film will bring back Linda Hamilton as Sarah Connor, and will completely ignore the events of Terminator 3 (which wasn't that bad and should be counted, IMHO), Terminator: Salvation, and obviously Terminator Genisys. Instead it will be a followup to Cameron's Terminator 2: Judgment Day, which is still as good today as it was in 1991. Terminator 6 opens next year on July 26th.